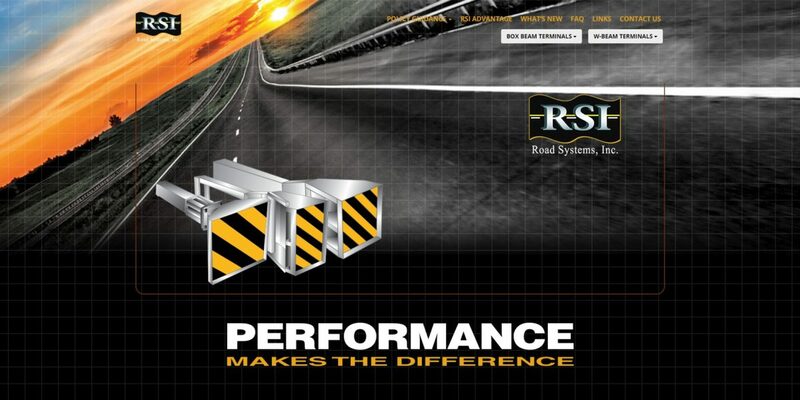 Website created for Road Systems, Inc.
Road Systems, Inc. (RSI) is a leading nationwide supplier of highway safety products — including guardrails and barrier systems. Farris Marketing has worked on behalf of RSI for more than 20 years. Most recently, we revamped the website we first designed for them several years ago, increasing its functionality and making it mobile-friendly. 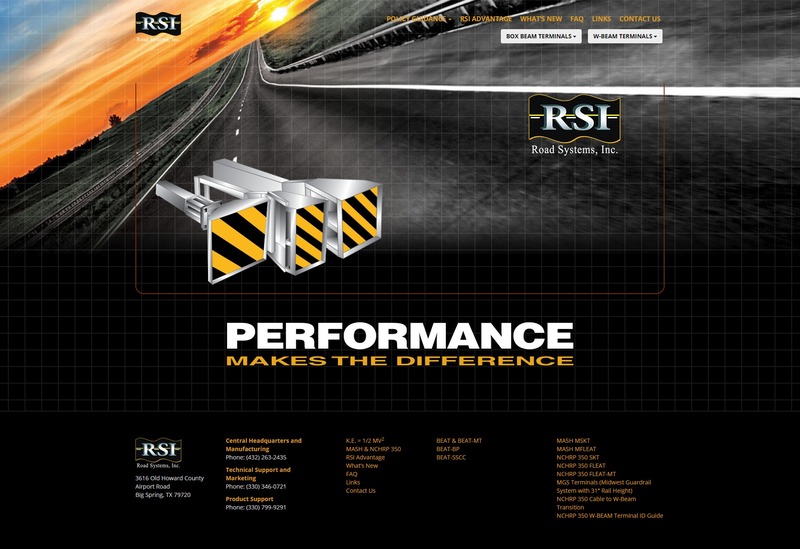 We have also developed print ads, brochures, email marketing and videos for RSI.